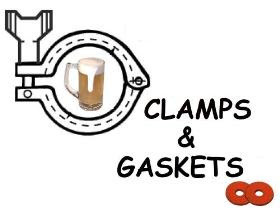 Clamps & Gaskets: News Roundup for Weeks 49/50, 2017. 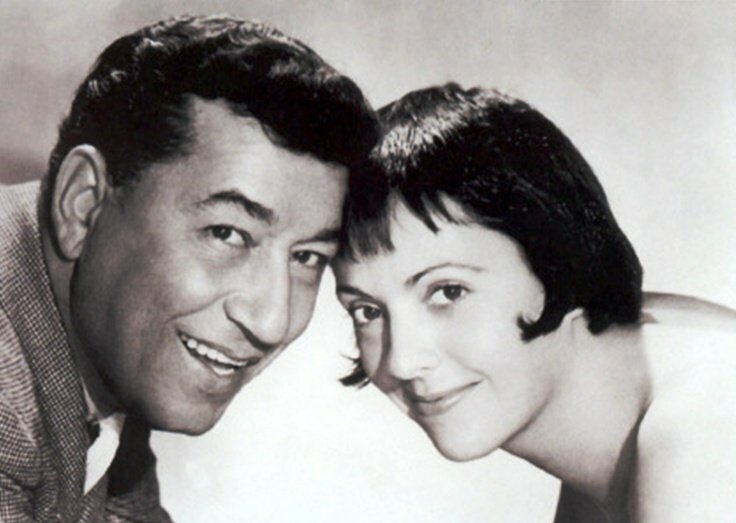 We've lost another songstress: "smokey balladeer" Keely Smith, who came to prominence singing with bandleader Louis Prima. Mundell Lowe, a jazz guitarist whose versatility and understated elegance led to assignments accompanying such performers as Billie Holiday, Charlie Parker, Frank Sinatra and even Marilyn Monroe, died Dec. 2 at his home in San Diego. He was 95. The [U.S.] Brewers Association releases its review of 'Craft' Beer in 2017; omits data for sales and production. There were 6,000 breweries in operation during 2017—with 98 percent of them small and independent 'craft' brewers. At present, 83 percent of the U.S. population lives within 10 miles of a local brewery. There are currently an estimated 1.1 million homebrewers in the U.S. In 2017, they produced more than 1.4 million barrels of beer—equaling one percent of total U.S. beer production. The National Homebrew Competition, hosted by the American Homebrewers Association, continues to be the world’s largest beer competition with 8,618 entries from 3,530 homebrewers worldwide. The average 'craft' beer drinker visits 3.5 breweries near their homes and 2.5 breweries within two hours’ driving distance. The Federal Communications Commission votes 3 to 2 to repeal net neutrality protections. The decision is a blow for consumers and a win for internet service companies like Verizon and Comcast, which gain the power to dramatically reshape—and limit—the way Americans access the internet. Net neutrality, a series of Obama-era protections, require internet service providers to treat all data equally, preventing ISPs from charging more for certain services, or restricting access to certain content. 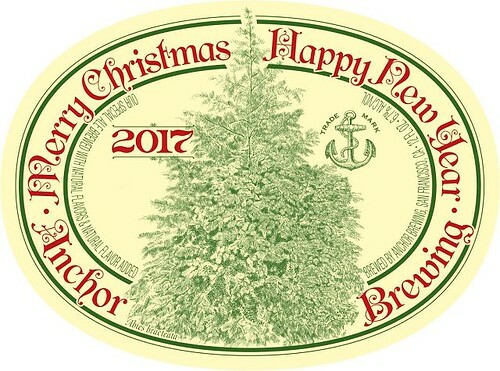 Forty-three years of Anchor Brewing's Our Special Ale. "No barley, no beer." Climate change is threatening the barley crop in Montana, especially barley grown for malting, and, thus, for beer. Extended drought and higher than previously normal summer temperatures are desiccating the crop, while extreme storms are physically harming and rotting it. Many Montana farmers are being forced to sell the resultant inferior malting barley as feed grain, at a much lower price. In 2017, Montana farmers planted 770,000 acres of malt barley for the beer market, down from nearly a million acres in 2016. — Via Food & Environment Reporting Network. Contemporary brewers use the term IPA rather loosely to describe virtually any hoppy beer. But hey, if you brewed it, you can call it whatever the hell you want. — Via George Rivers, at Beer Strength Matters. Boston Beer to become only the nation's second 'craft' brewery to enter into a partnership with a Major League Baseball team. In 2018, Samuel Adams will be the official beer of the Boston Red Sox at Fenway Park. In 2017, the Kansas City Royals selected Boulevard Beer as its official 'craft' beer (if not its official beer, per se). — Via The Full Pint. Celebrity chef Mario Batali to step away from his restaurants and businesses amid allegations of sexual misconduct raised against him. After Trump slashes U.S. government science budgets, French President Emmanuel Macron to pay U.S. climate scientists to work in France, to "make our planet great again." Within industry context, NE IPA’s nascent presence makes it fair to wonder what kind of staying power the style may have, but unlike other creations that have seasonal or specialty lifespans (Pastry Stout, anyone? ), New England IPA has found a footing on many levels, from an exciting, new process in which brewers can play, to providing preferred experiences for drinkers and, for better or worse, creating new business models for companies. Indeed, there’s more to NE IPA’s success than a bunch of beer geeks posting photos on Instagram. — Via Roth, at Good Beer Hunting. —Universal Declaration of Human Rights, adopted by United Nations, on this date, 10 December, in 1948. Simeon Booker —the dean of Washington D.C.'s black press corps, the first African-American reporter hired at the Washington Post, who took the 1955 story of Emmit Till's torture and murder to a national audience, white and black— has died at 99. — Via National Public Radio. What constitutes a 'good' draft beer list? While pub customers come to retail establishments for various occasions, 69% of them prefer roughly the same number of rotating and standard taps. That means, that for many accounts, balance will be key. Quality is more important than price in driving the decision to drink 'craft' (44% versus 33%). Once a consumer has decided on a 'craft' beer, quality of product (59%), style (48%), and brand reputation (31%) are the three most important influencers in brand choice for craft beer drinkers. For those without a drink category preference, the price is the No. 1 purchase driver, with 43% of those who don’t know which category they will drink saying price is their decider. Trial declines with age. Too many choices and a lack of consistent offerings can discourage older consumers. — Via Nielsen and CGA Strategy, at the [U.S.] Brewers Association. 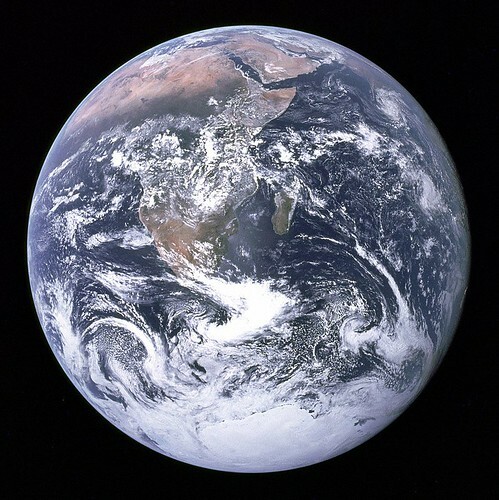 On this date, 45 years ago, on 7 December 1972, the crew of Apollo 17 took its soon-to-become-famous "Blue Marble" photograph of Earth ... from 18,000 miles away in space. — Via Charles Bergquist (Director, Science Friday radio program). — Statement from the [U.S.] Brewers Association. Will the Craft Beverage Modernization and Tax Reform Act result in less expensive beer for the consumer. The answer is no. Trump shrinks Bears Ears and Grand Staircase-Escalante national monuments in Utah by 1.1 million acres and 800,000 acres, respectively, the largest reduction of public lands protection in U.S. history. Today's Clamps & Gaskets is overdue. Despite my pleading holiday revelry, my editor is not pleased.